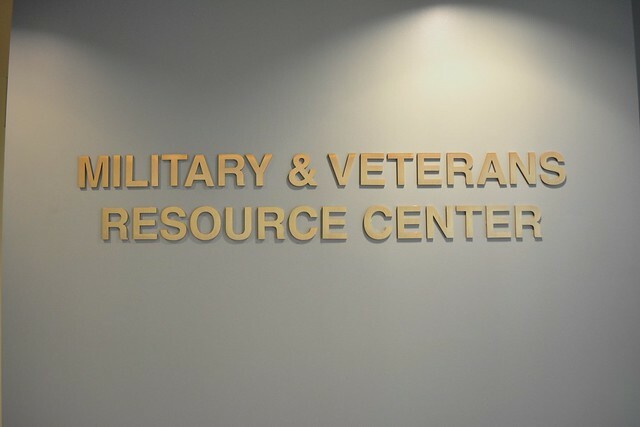 The Military and Veterans Resource Center was created to engage our student veterans and their dependents in a safe zone environment where they can interact in a unique academic and social environment, along with having the availability of veteran services for assistance and support to ensure their success at Wake Tech Community College and future endeavors. We are proud to serve our veterans and are thankful for their many sacrifices. The Veterans’ Zone, located in Building N 137, Southern Wake Campus, will be closed temporarily, effective March 25, 2019. We will let you know as soon as the Zone re-opens. Thank you for your patience.